Open your intuition to the wild kingdom and set your true self free! Connect deeply with your Spirit Animals! 100 cards plus guidebook! Get The Ark Tarot Deck, NOW! ARK TAROT & ORACLE DECK! Run free with your animal spirit guides! 100 cards and full-color 300+ page guidebook! Let me help you get the clarity and insight you're seeking. Sign up for The Call of the Wild & The Ark Animal Tarot! Deepen the connection to your Spirit Animals! 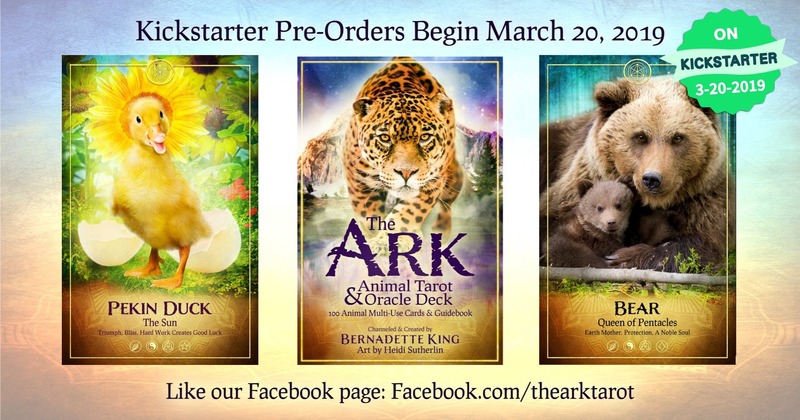 Announcing The Ark Animal Tarot & Oracle Deck! 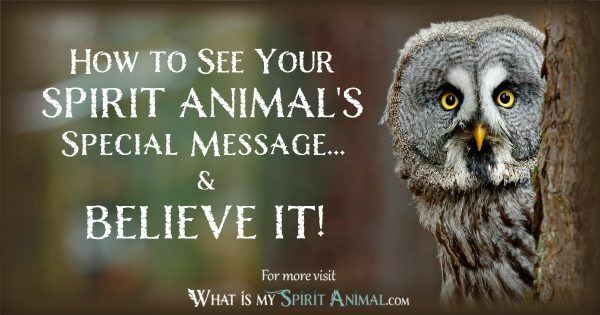 Connect with the ancestral wisdom of your animal spirit guides and set your intuition free! Finally! A deck that can be used for Tarot & Oracle Readings, Shamanic Healing & Connecting with Spirit, Totem, and Power Animals. The Ark launches on Kickstarter - March 20, 2019! Sign up for The Ark Newsletter and stay up-to-date. Also, join us on Facebook! Make sure to get YOUR set of these incredible, groundbreaking cards! Connect Deeply With Your Spirit, Totem, & Power Animals! Discover hundreds of articles that empower you run free with your animal spirit guides! 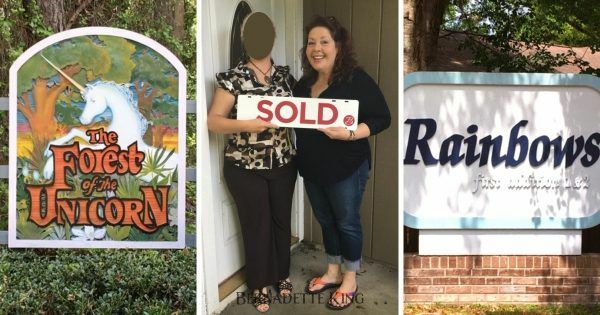 Learn from their ancestral wisdom and use it to create the life you want, now! 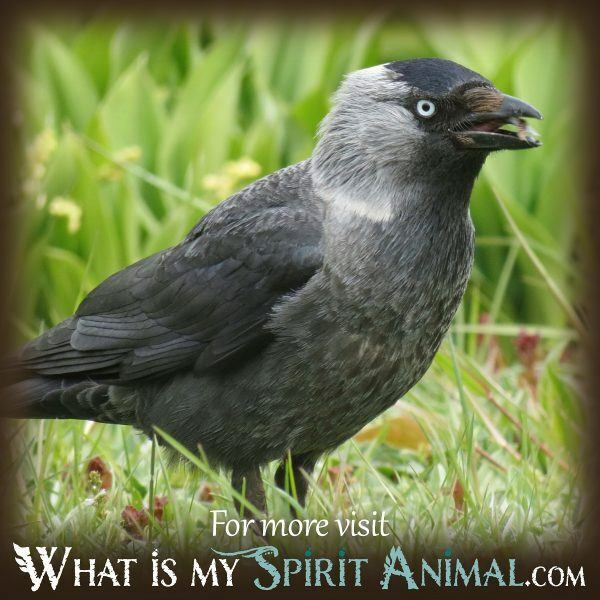 Read the Newest Animal Spirit Guides Tutorials & Articles! I was born Sept. 17th 1958 (the year of the dog)8 please tell.me.what my spirt animal is! 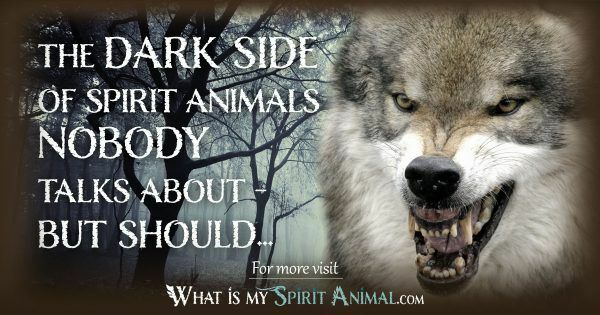 I would like to know what my spirit animal is? I was born on April 26th 1981. What’s my spirit animal. I was on born on December 5th 1993. What’s my spiritual animal? I’m very excited about this. How do I order a deck? I think you’re talking about “The Ark Tarot & Oracle Deck”? If so, our Kickstarter begins March 20 and the deck will be ready to ship by the end of June. You can sign up for the newsletter to get all the previews and other cool stuff prior to shipment. Click to subscribe The Ark Tarot Newsletter. Are you making replays available for the free classes? I didn’t see the email about them until 3/12 was already over. Did you get the replay link in the newsletter?